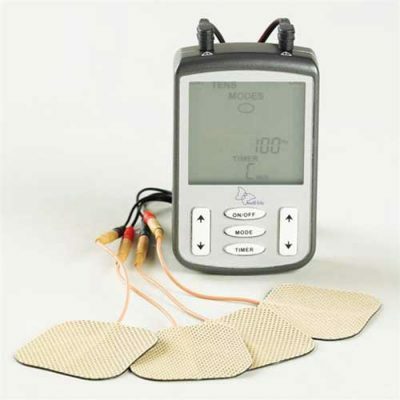 TENS machines are widely accepted as a method of pain relief for both chronic and acute pain sufferers. 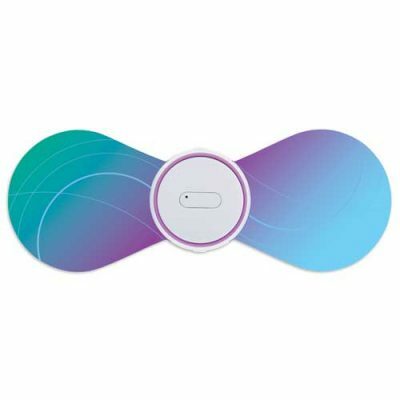 They are a non-invasive method of nerve stimulation. 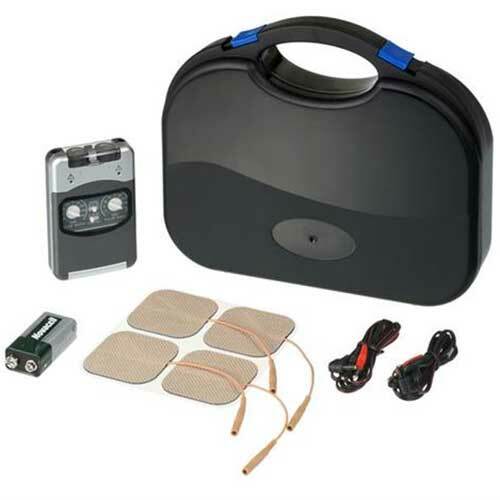 The TENS machines sends a pulsed electrical current through an electrode placed on your skin, this current can stimulate both sensory & motor nerves. 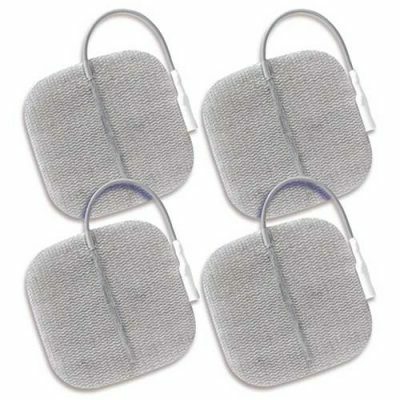 At Back to Basics Chiropractic we only supply quality TENS machines and TENS electrodes (Pads). We have a range of TENS accessories that will suit your needs. 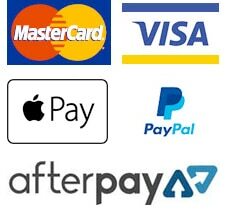 All our TENS machines are shipped within 24 hours and come with a 12 month warranty. We recommend and use these products within our clinics.